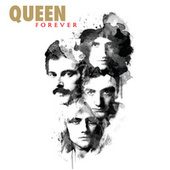 Heavy metal gods to some, studio-oriented power pop innovators to others, and purveyors of overblown sports arena anthems to still many more, Queen left a deep and varied legacy at the end of their nearly 20-year career. 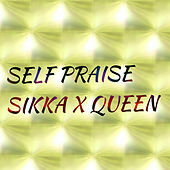 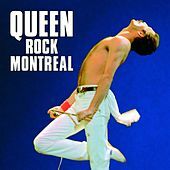 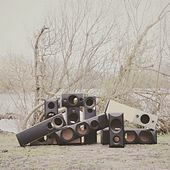 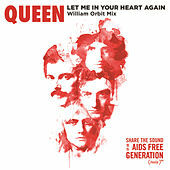 Despite a 2005 Broadway stage show that was written by guitarist Brian May, which featured the remaining members, the band never really recovered from the tragic loss of singer Freddie Mercury to AIDS in 1991. 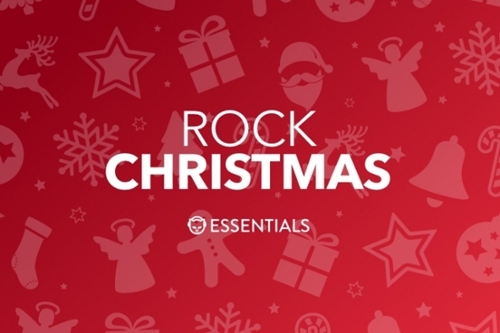 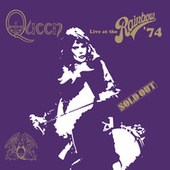 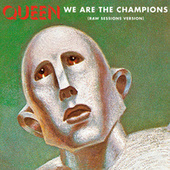 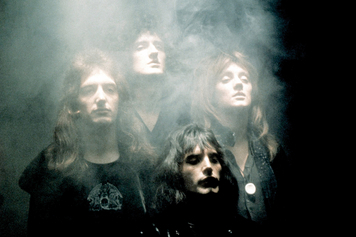 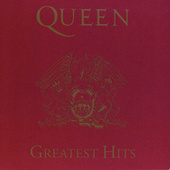 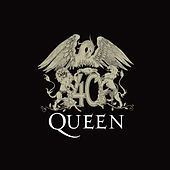 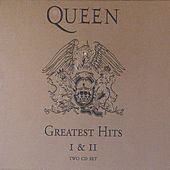 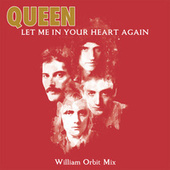 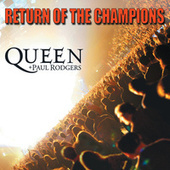 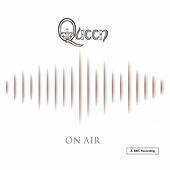 Combining a fondness for hard rock riffs with a knack for catchy melodies, Queen had forged a unique sound brought to life through elaborate (bordering on excessive) studio production. 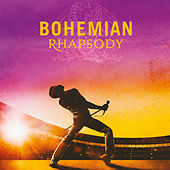 Of their many hits, 1975's "Bohemian Rhapsody" best exemplifies their range: revved-up guitars, near-prog rock complexity and operatic vocals courtesy of Freddie Mercury and a cast of thousands (all of whom also happened to be named Freddie Mercury). 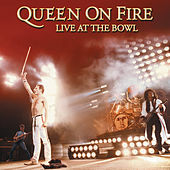 Moving from the glam-inspired sounds of their early days, the British quartet scored late 1970s/early '80s hits as they dabbled in rockabilly ("Crazy Little Thing Called Love"), disco ("Another One Bites the Dust") and New Wave-leaning dance (their 1981 David Bowie collaboration "Under Pressure"). 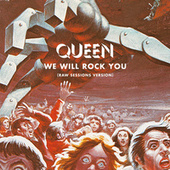 Say what you will, there's much more to Queen than "We Will Rock You."